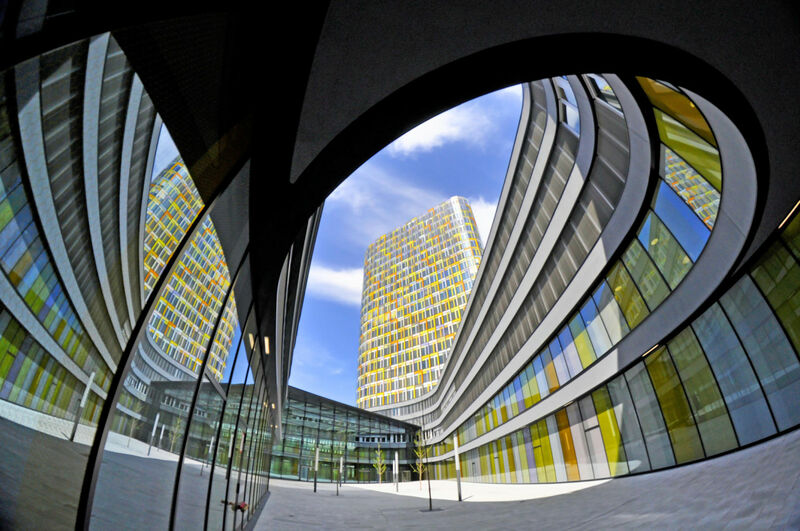 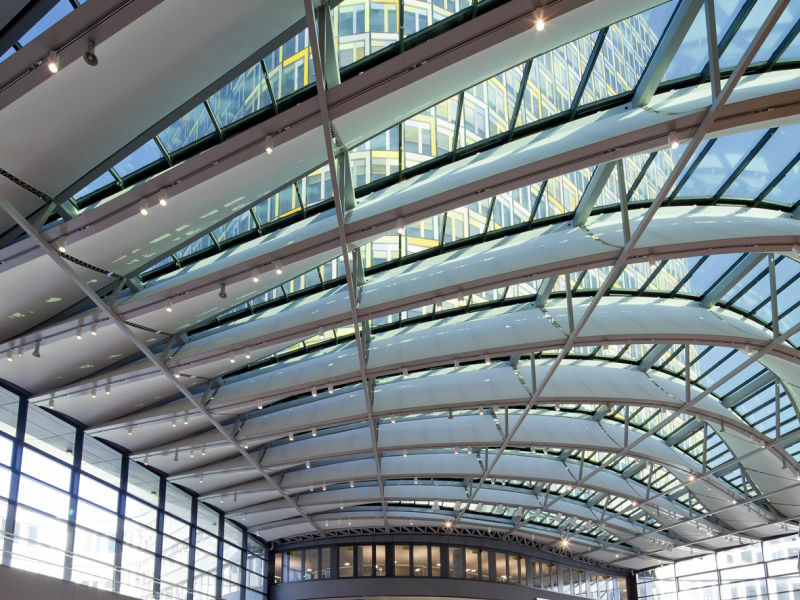 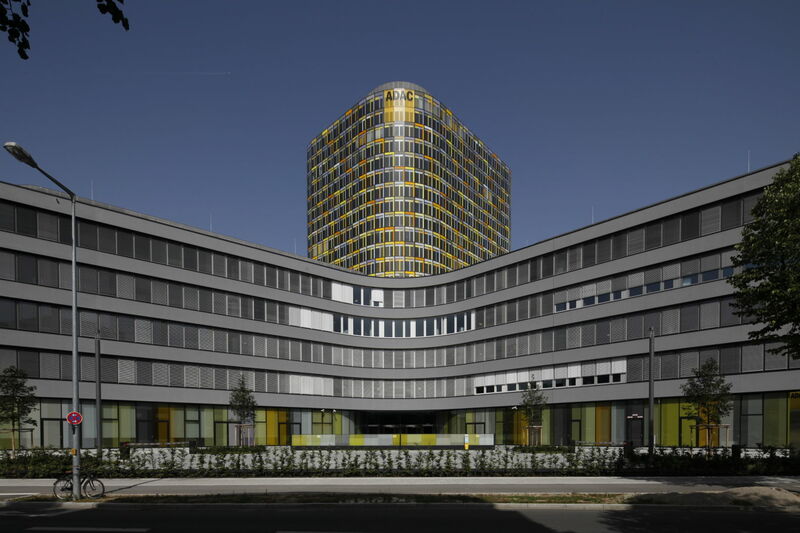 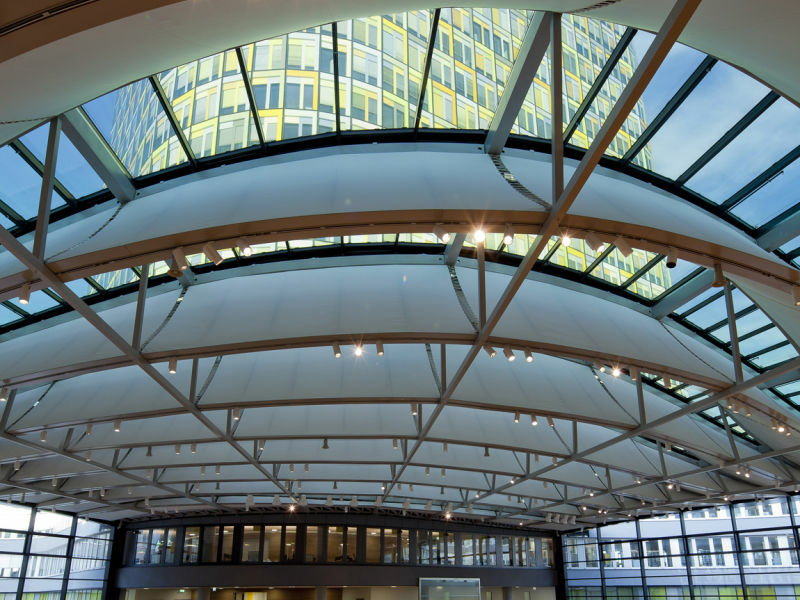 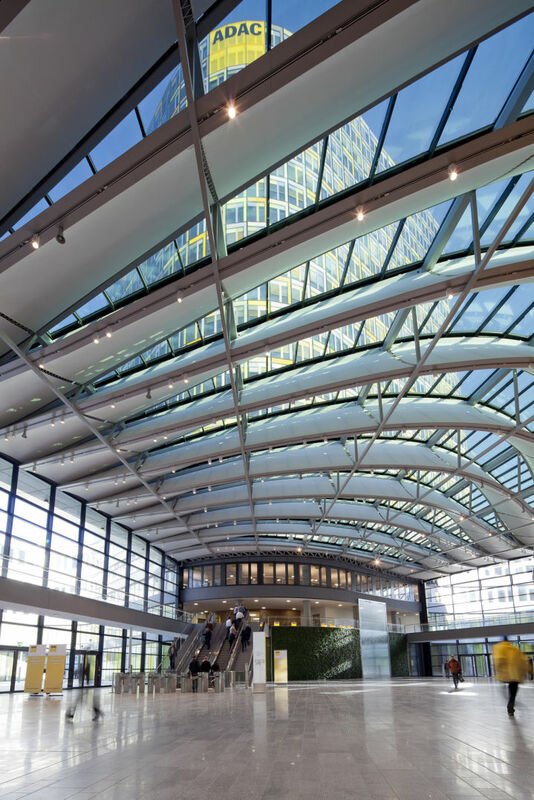 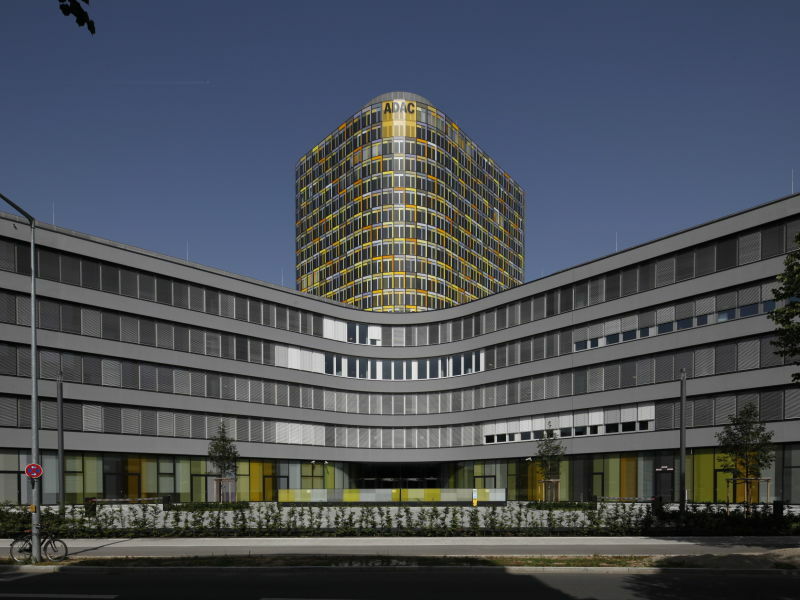 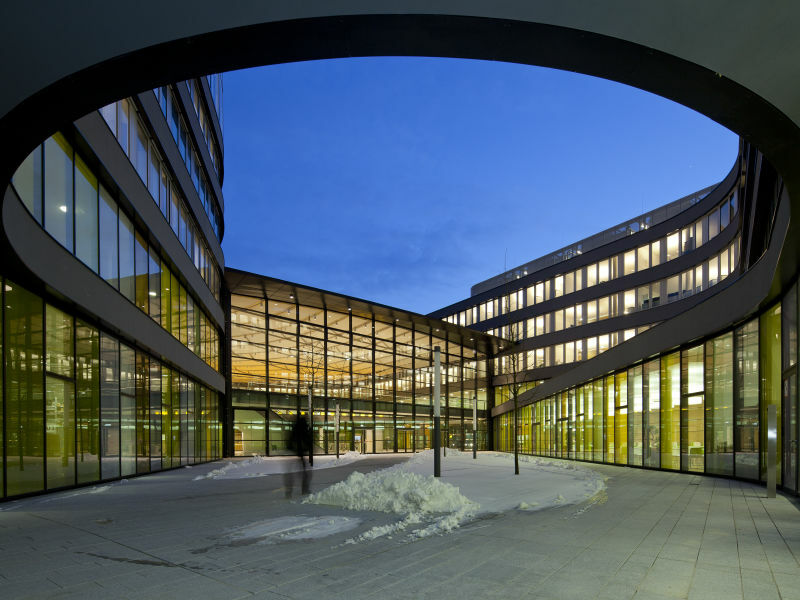 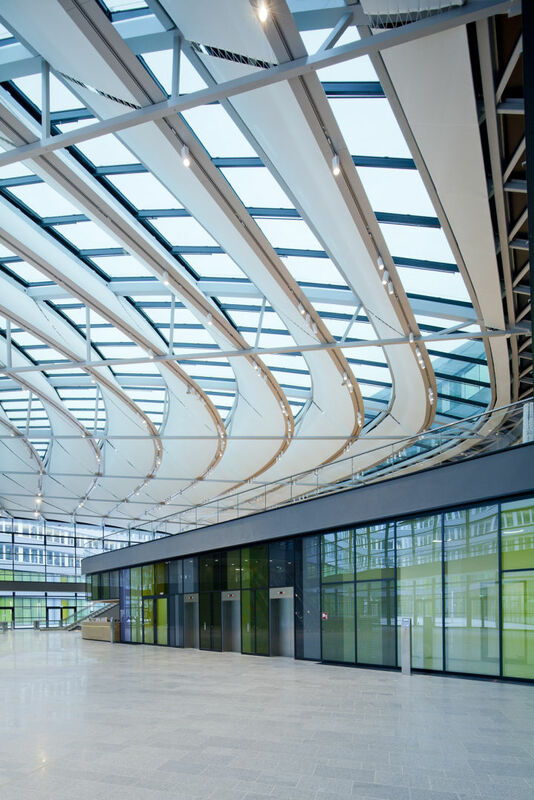 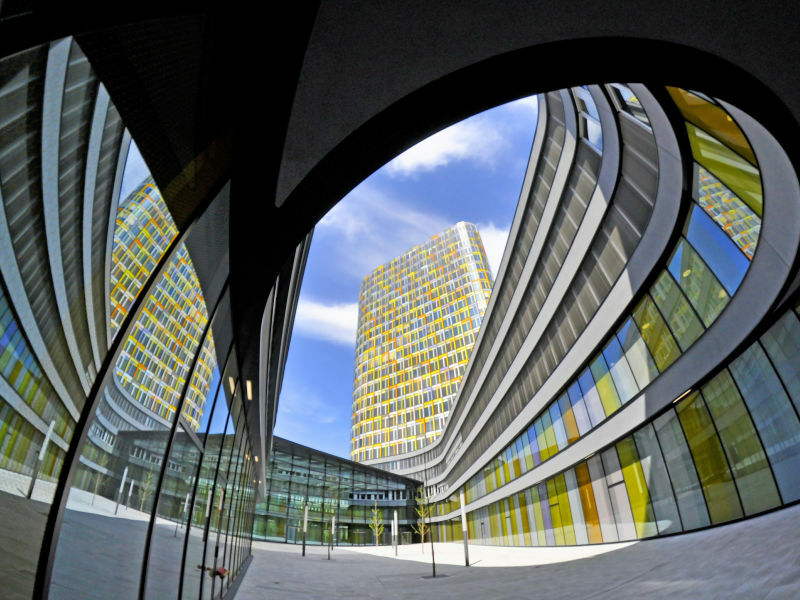 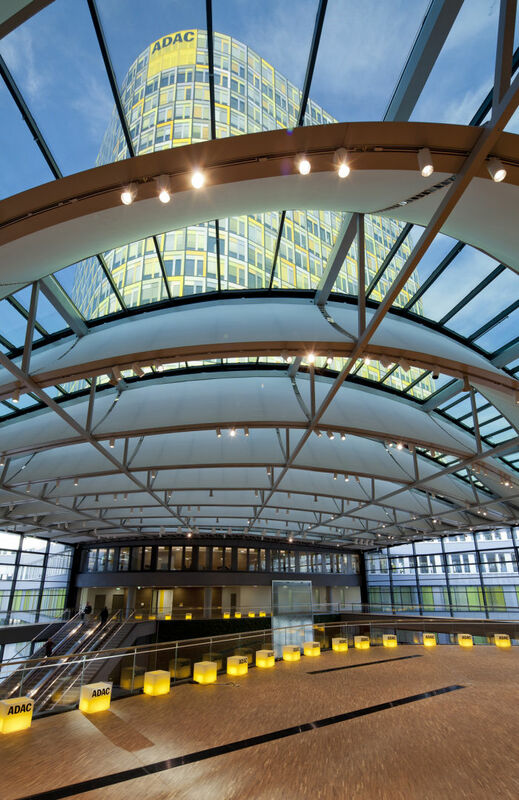 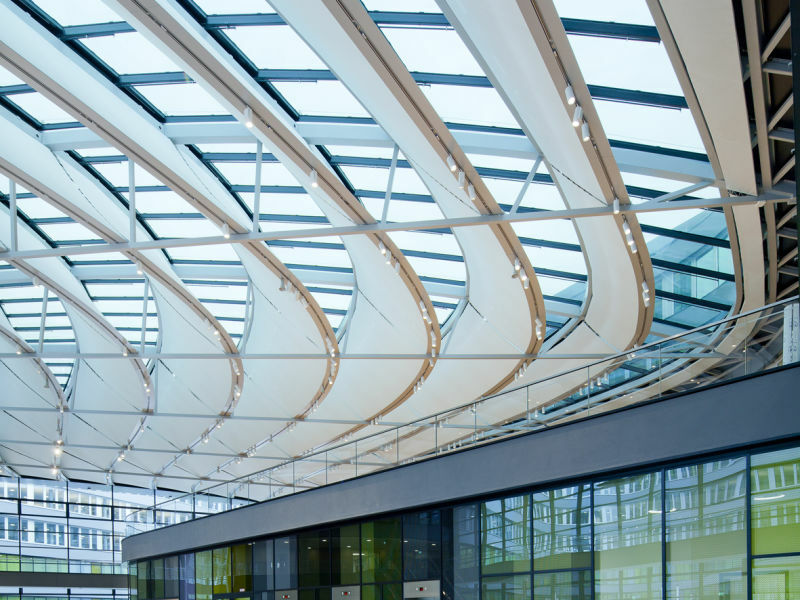 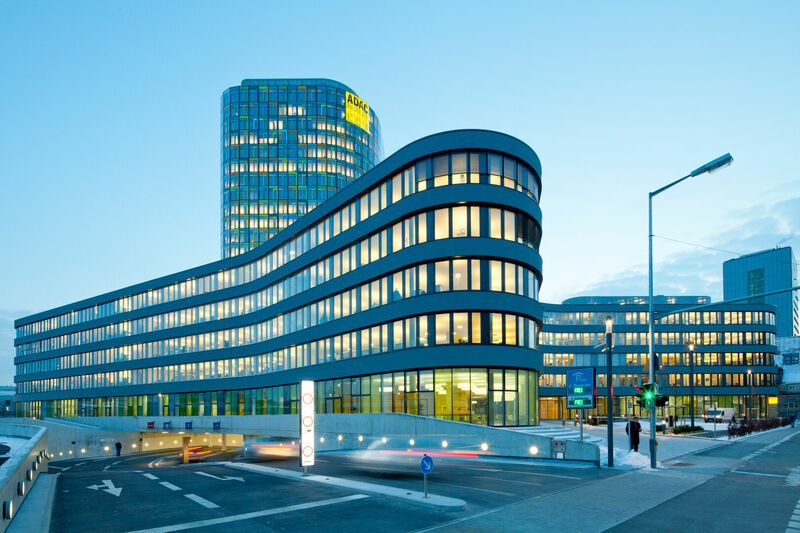 The German Automobile Association ADAC built its new headquarters housing offices, conference rooms, restaurants, and exhibition facilities in Munich. 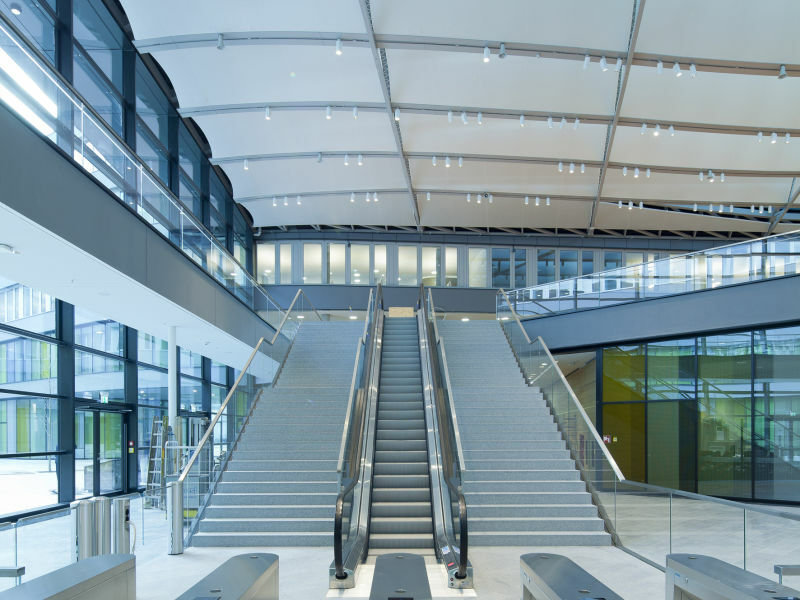 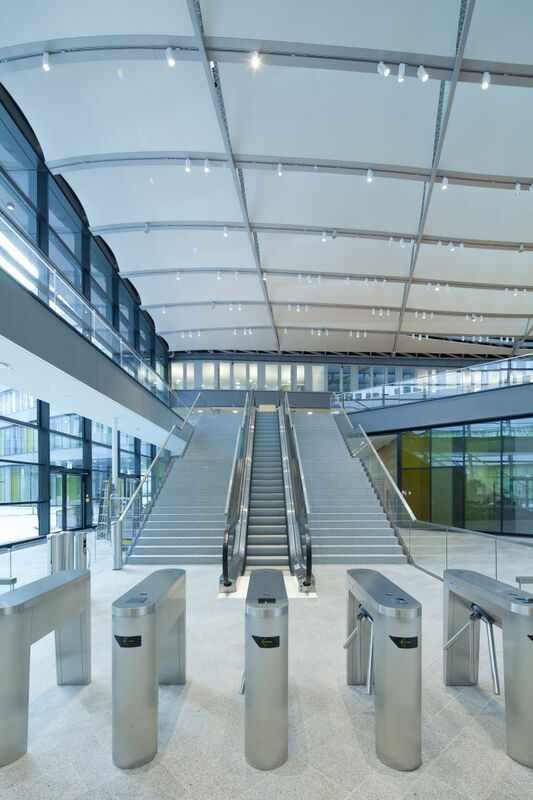 A total of 130,000 square metres of gross floor space are available to the teams of the various divisionsThe 18-storey office tower rises above a 5-storey base. 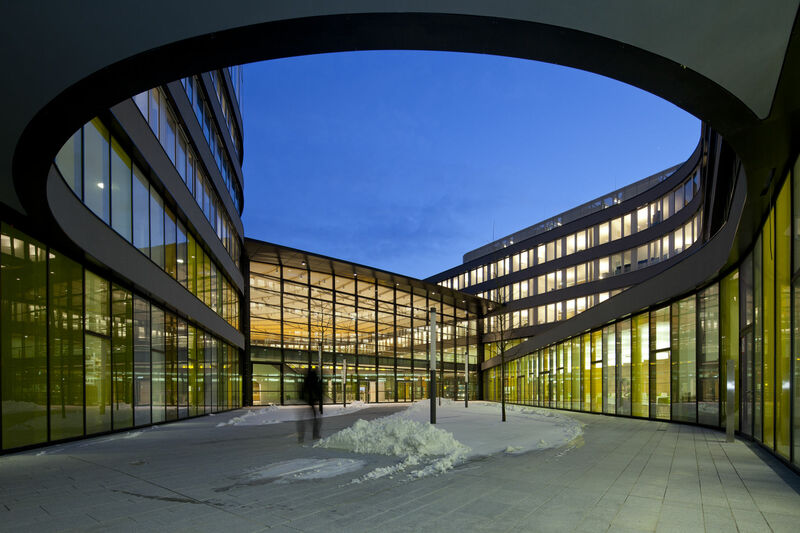 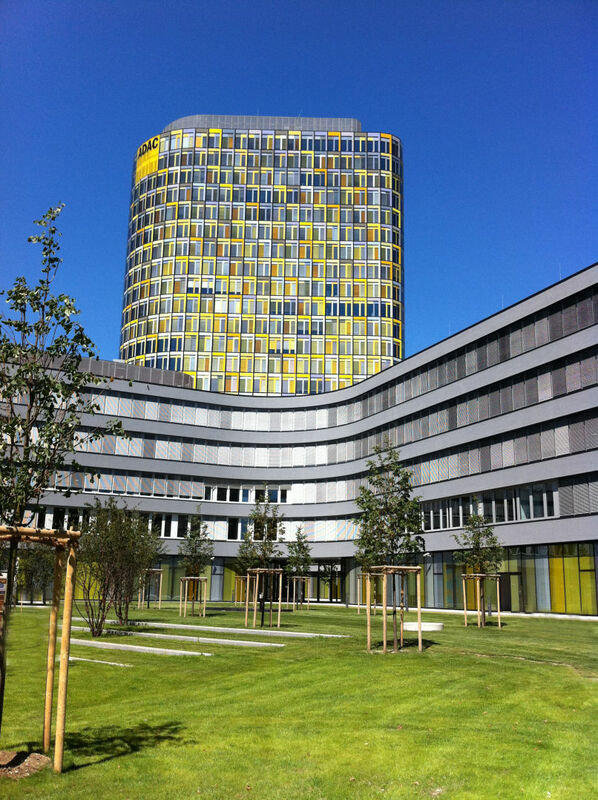 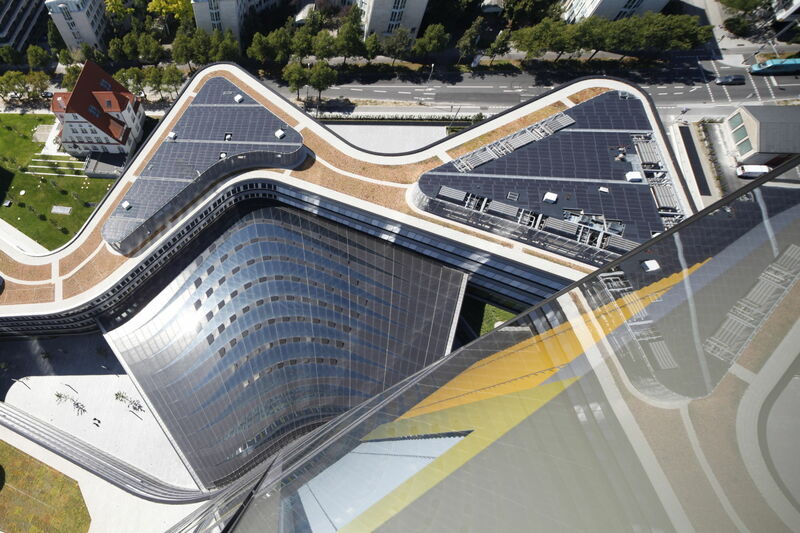 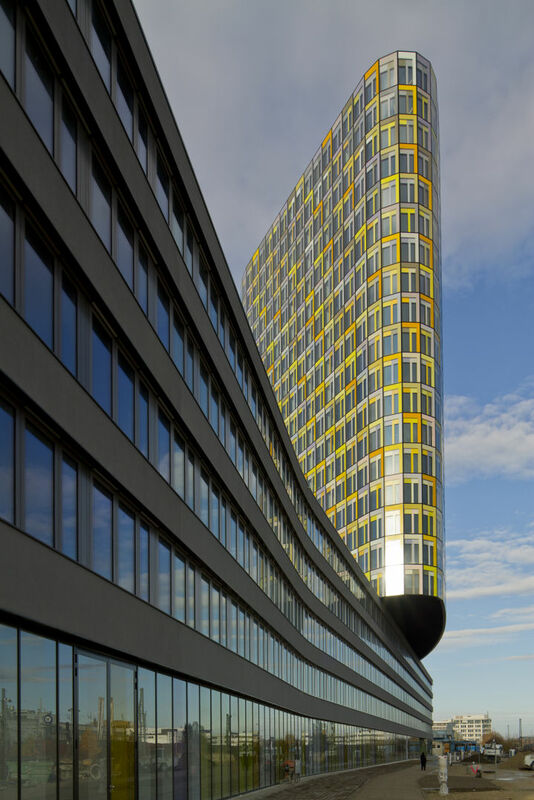 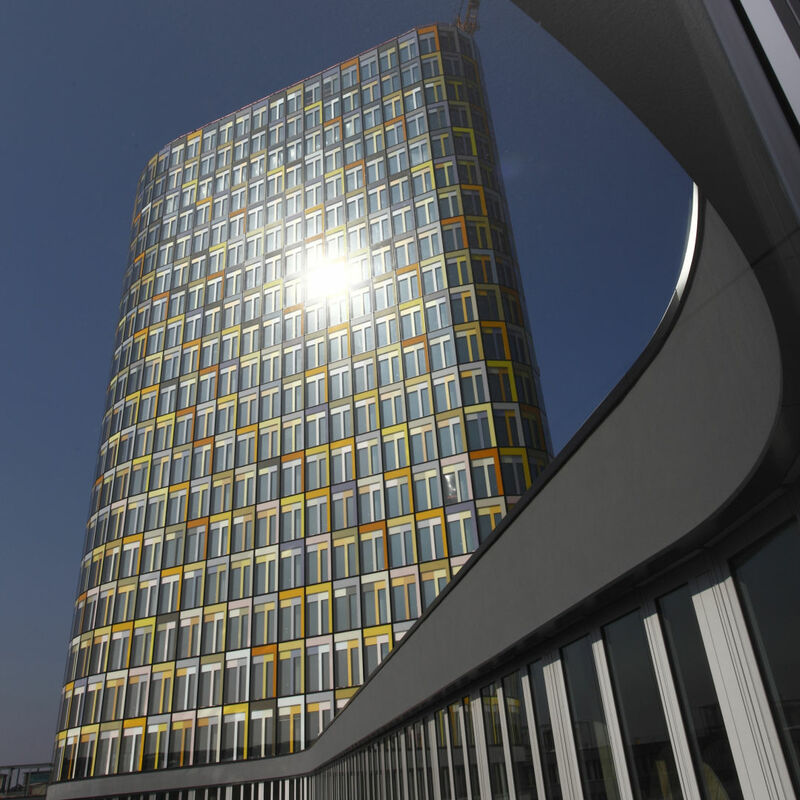 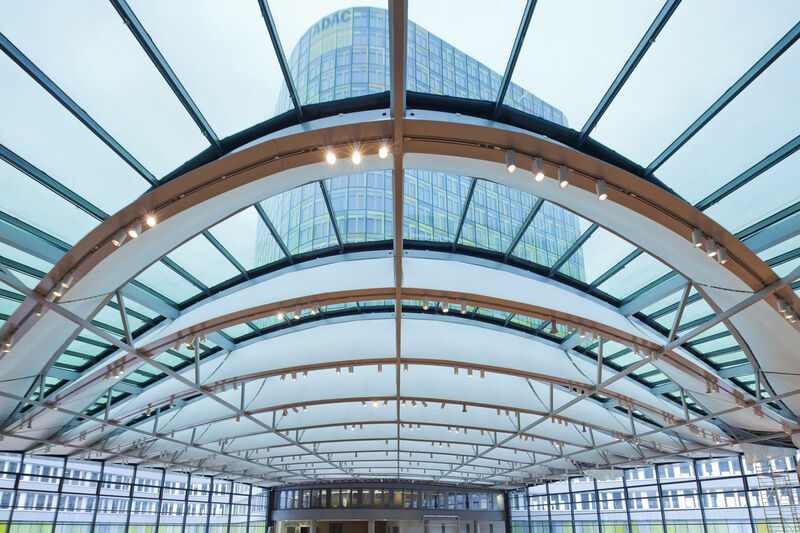 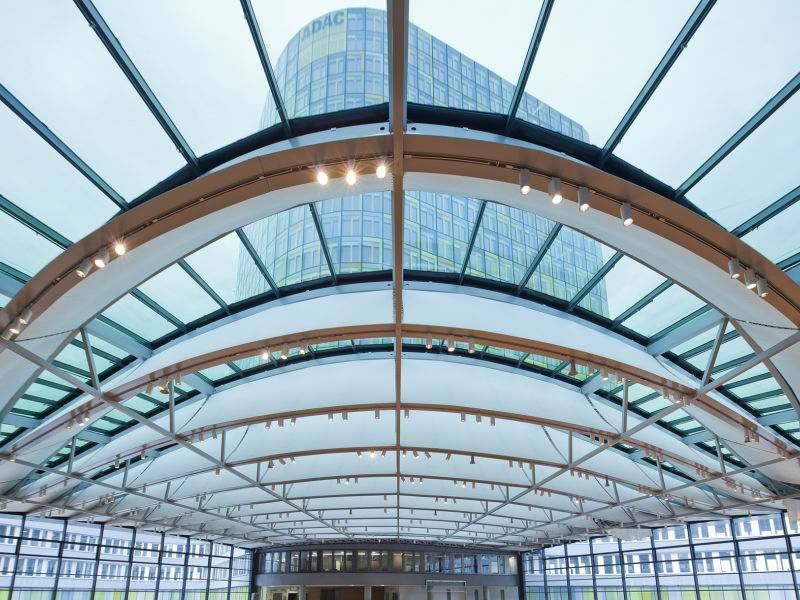 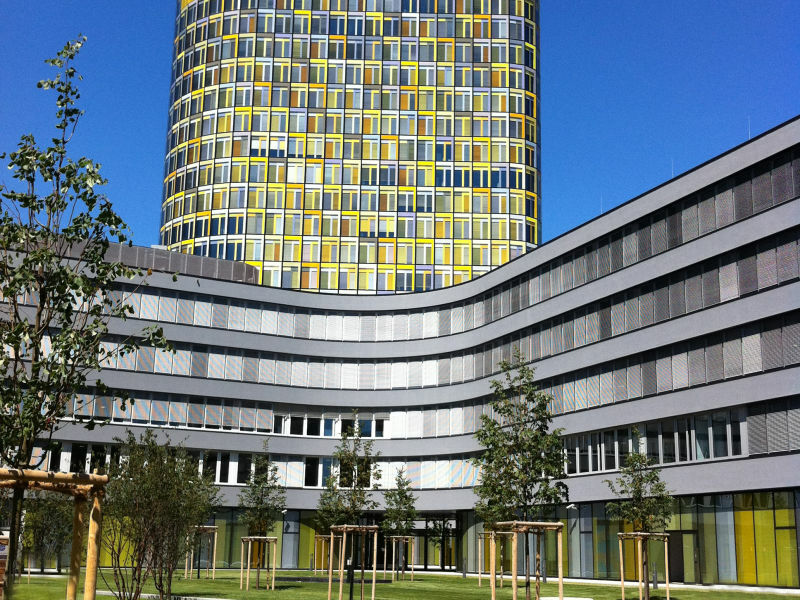 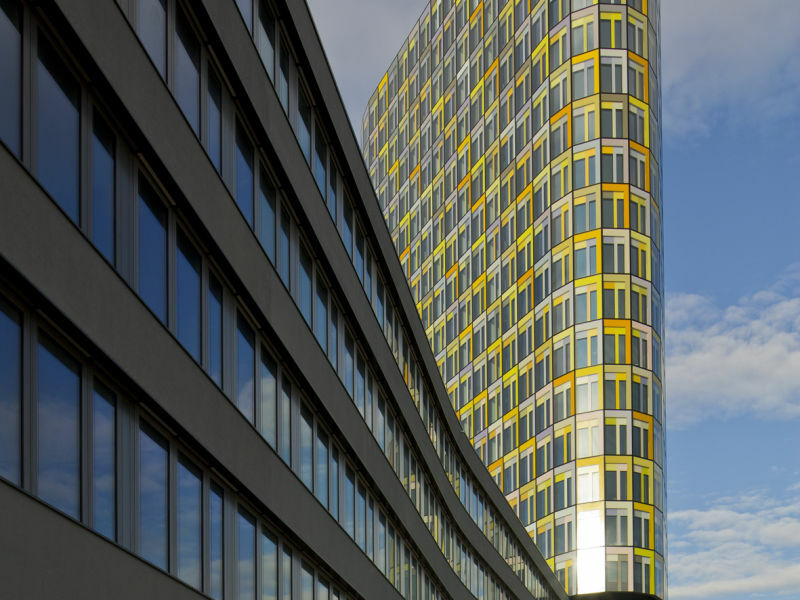 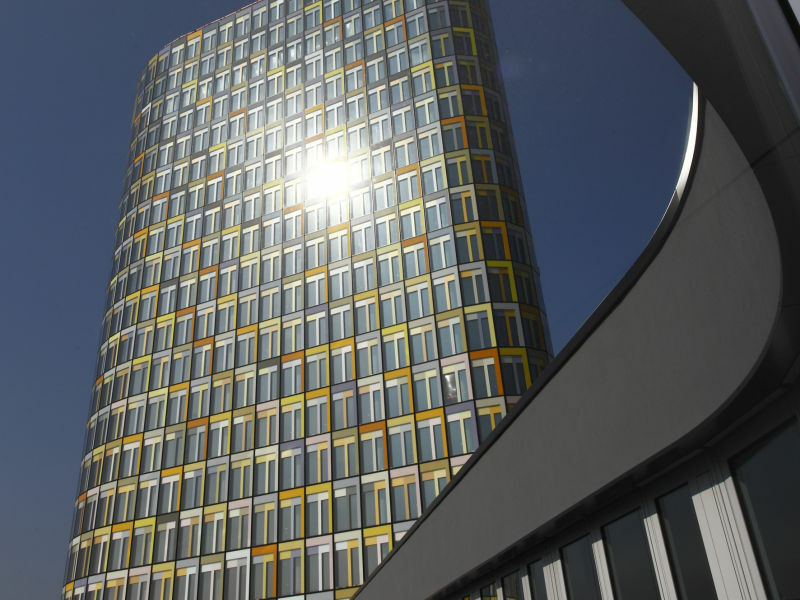 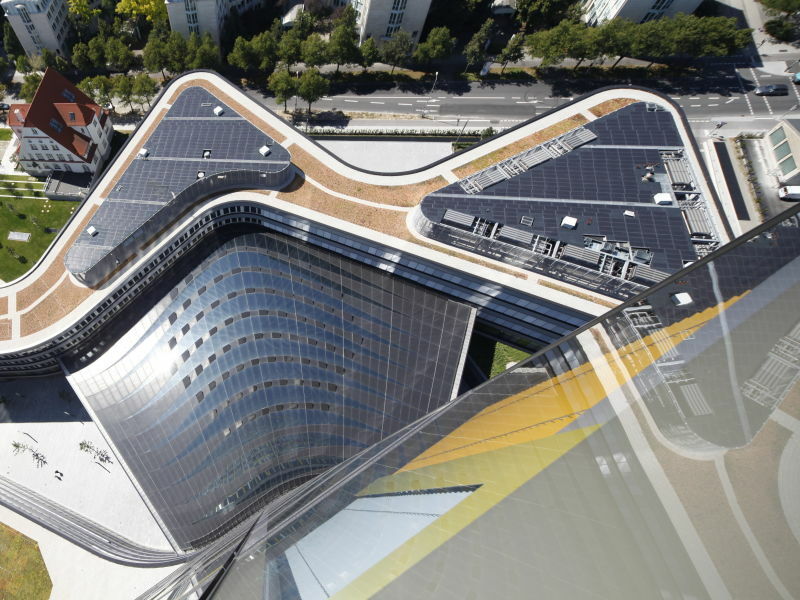 Peikko’s PSB Punching Prevention System was used in the construction of this ambitious office building.